ALT Beer: Beer for English Teachers? 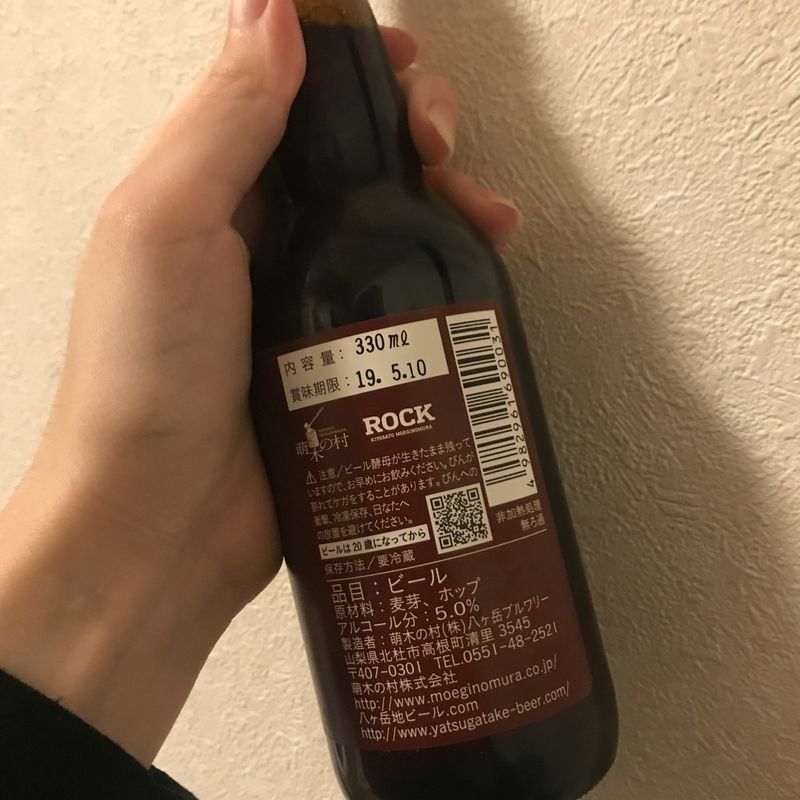 During my visit with friends to Moegi no Mura, we went to the Rock Store and found some "ALT" beer. Yatsugatake, where Moegi no Mura is located, has the Touchdown Brewery, brewing up Japanese beer with a local flare. For those of you who came to Japan via the teaching in Japan route are probably familiar with what the acronym "ALT" stands for. For those of you who were lucky enough not to come to Japan that way, it stands for Assistant Language Teacher. It's the title that most English teachers get coming in. Because all of us visiting the area were English teachers (ALTs), we decided to buy some bottles. We thought that they would be fun and cheeky presents, plus with the discounts, they came out to only 270 yen a bottle. In this case, ALT doesn't stand for Assistant Language Teacher. 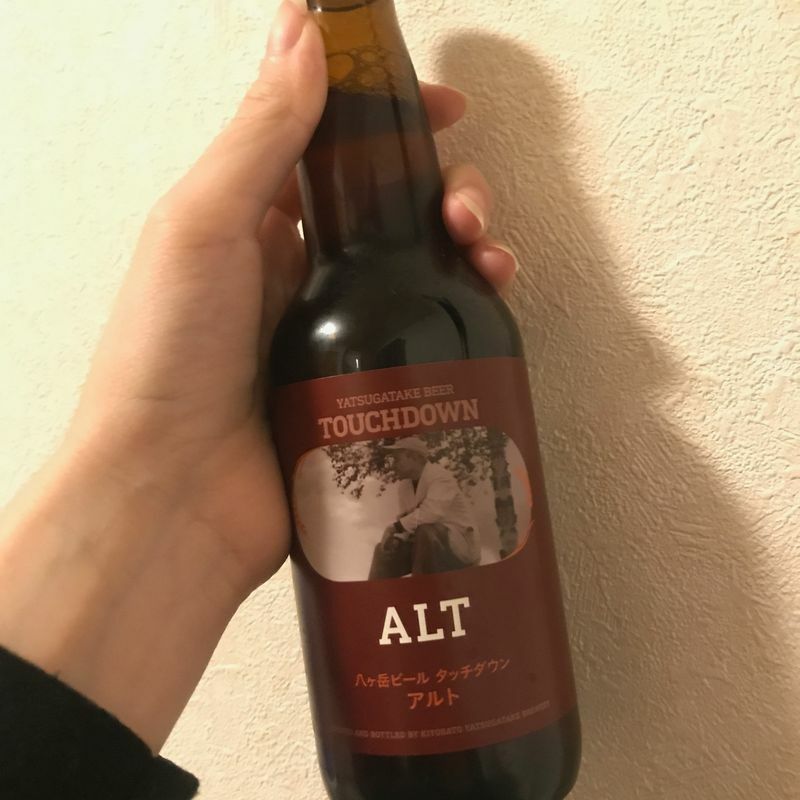 I'm not a beer nerd, so I had to look up what an actual ALT beer is. 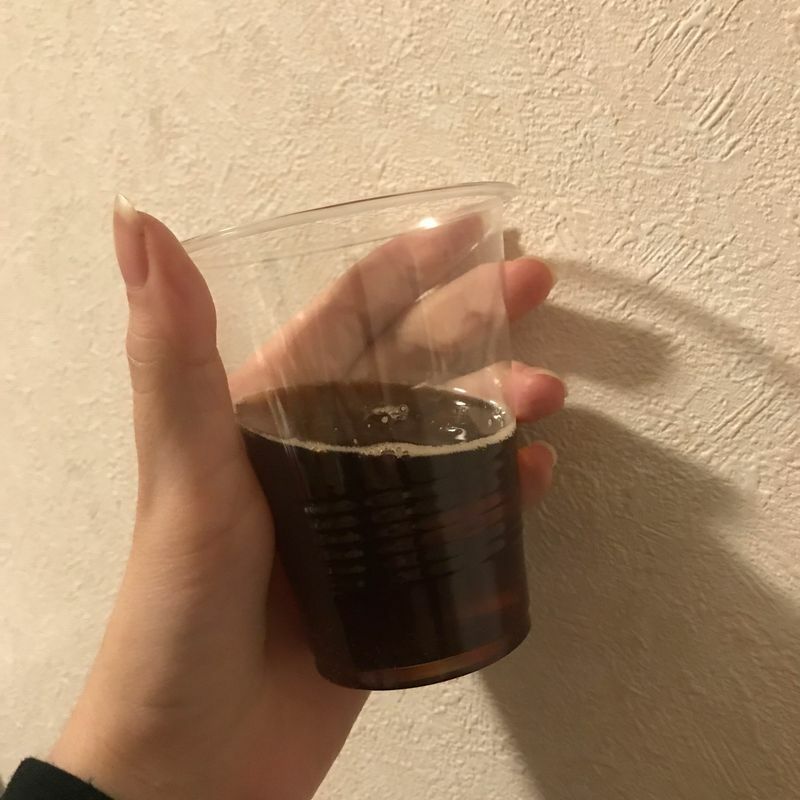 Google told me that it's actually "altbier", which is an old method of top-fermenting versus the more common and modern bottom-fermenting process. I couldn't really taste the difference between an altbier and a normal lager. I suppose it was a bit lighter than normal and not as bubbly. I didn't particularly care for it, but I'm also not a huge beer drinker so that could also have affected my decision. However, if you know an English teacher (or are one yourself), it's a great gift just for the name and packaging. For the actual content, though, prepare to be a bit disappointed.